Business Description: MACSUN SOLAR is a brand-new PV factory who has built a vertically integrated solar product value chain with an overall annual capacity of approximately 600MW. 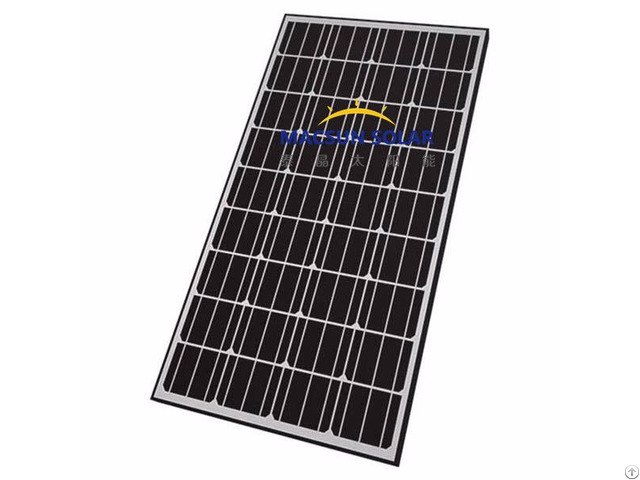 Macsun has plenty of experienced professional team members who have been engaged in the fields of solar photovoltaic product development, production and marketing for many years. Furthermore Macsun has established technical research cooperation with couples of colleges and universities as well as research institutes. Therefore it enjoys strong technical support, which enables our product technical indexes standing the leading position domestically.